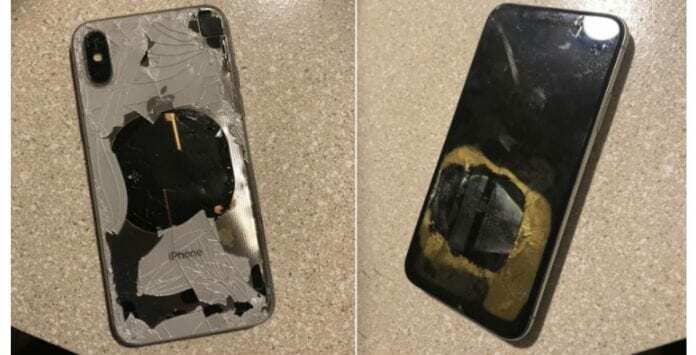 Recently Apple Support has responded to a report of an exploding iPhone X, where the victim is claiming that while he was installing the new iOS 12.1 update the phone went hot and exploded. The news is from the city of Federal Way (Washington) where a guy named “Rahel Mohamad” twitted about the incident. He said that “This year early January I bought the iPhone and have been using it normally.” The iPhone X was in process of getting new iOS 12.1 update and when Mohamad put it on charging at a later stage, he observed a “Dark grey smoke started coming from the phone. 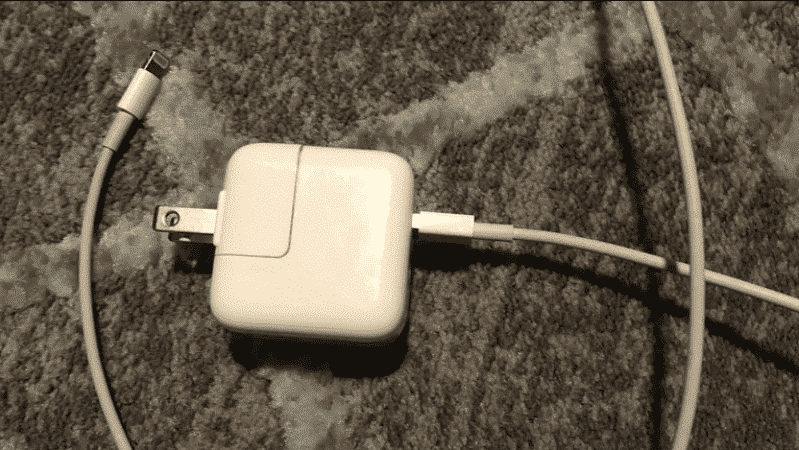 He also said that he was using the official bundled Apple Lightning cable and a wall adapter to charge his iPhone(see the image below). However due to some reason he had to stop the charging of his iPhone which is just before the explosion. He reached out Apple which wishes to investigate the incident further by getting Mohamad to ship the iPhone X to them. In reply to his tweet, Apple Support also said that this is definitely not expected behavior and would wish to resolve it soon. This is not the first incident of smartphones exploding. A few years back Samsung had to recall its Galaxy Note 7 after several of its units exploded while in use. Just to recall, Apple’s iPhone X was launched last year and its design change marked the tenth anniversary of the company’s legendary iPhone range. Now, let’s see how soon they respond with the report of the actual reason for the incident. Kali Linux 2019.1 Released, Download Now!! !